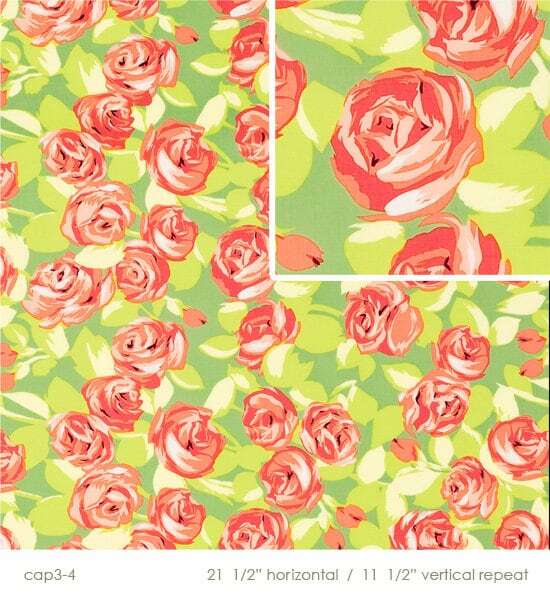 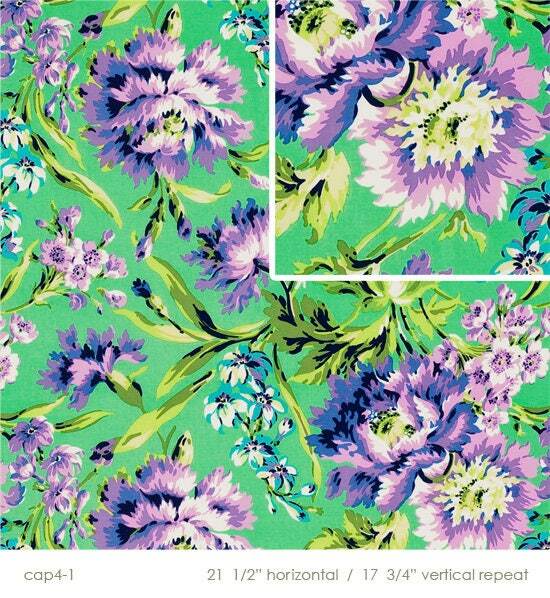 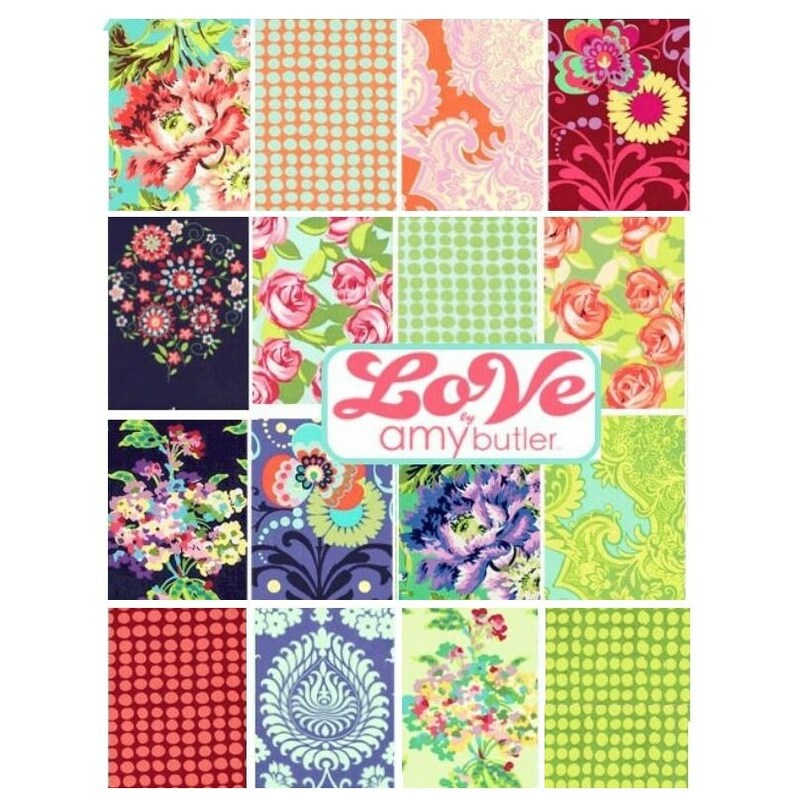 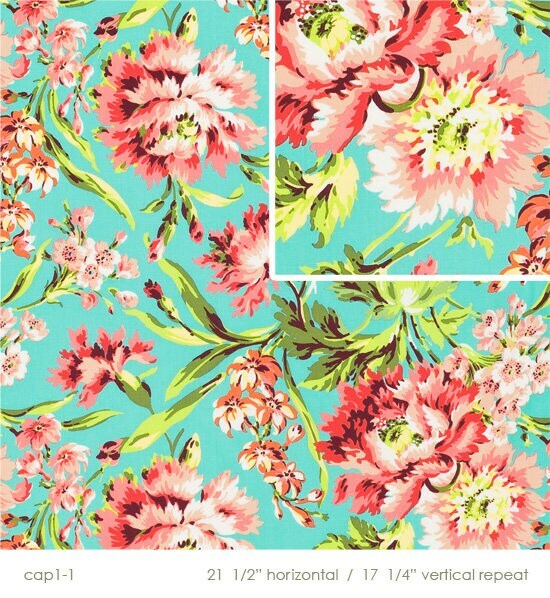 LOVE floral fabric collection designed by Amy Butler. 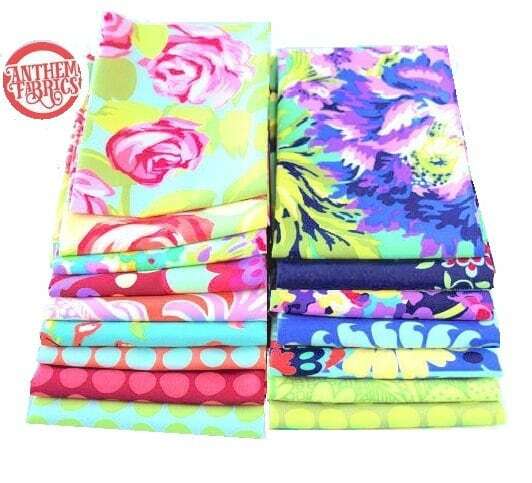 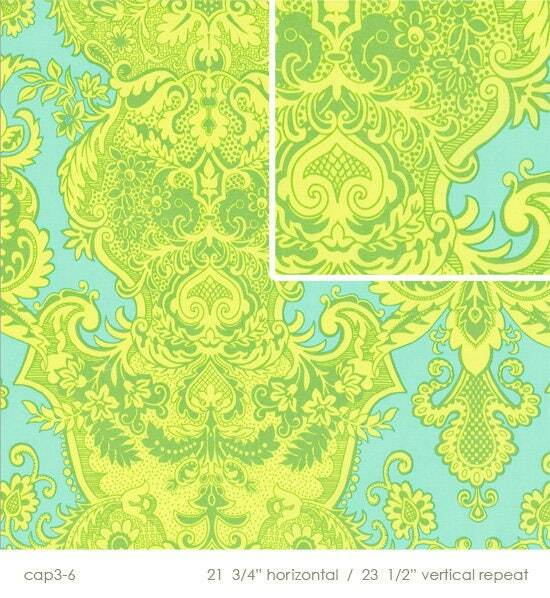 Hard to find fat quarter fabric bundle. 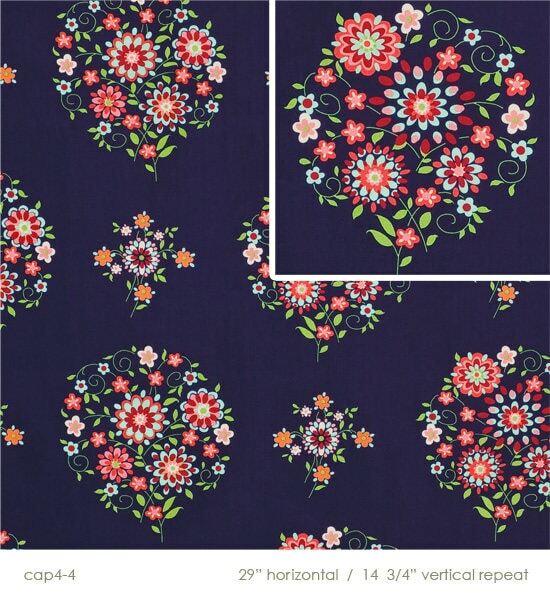 100% quilting cotton & fashion weight fabric. 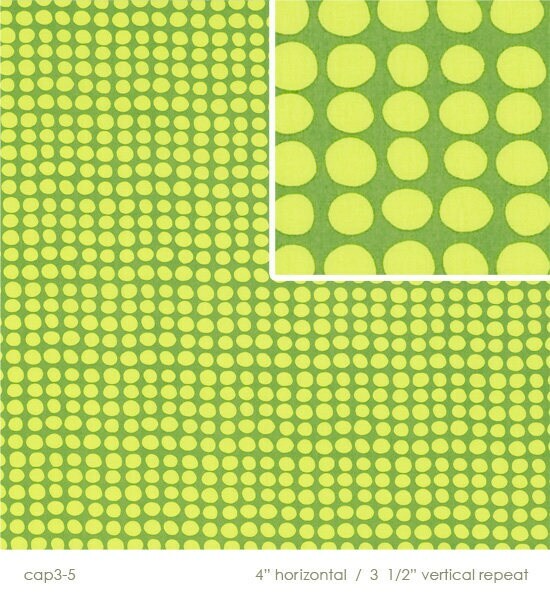 A fat quarter measures 18"L x 21"W ( metric: 46x56 cm ). 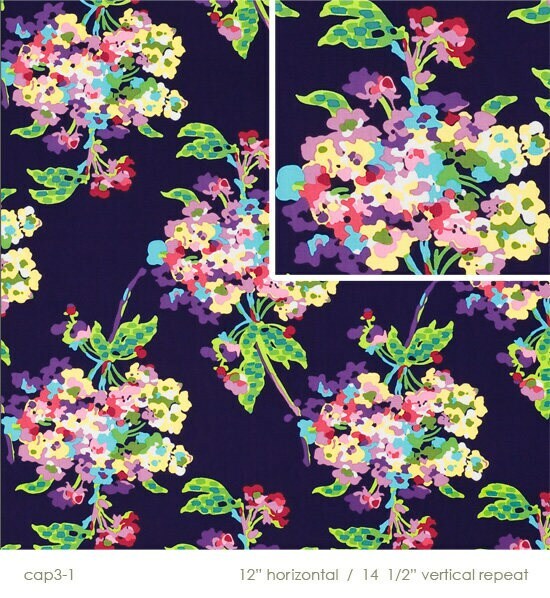 Sixteen fat quarters in total, equivalent to 4 yards of fabric.